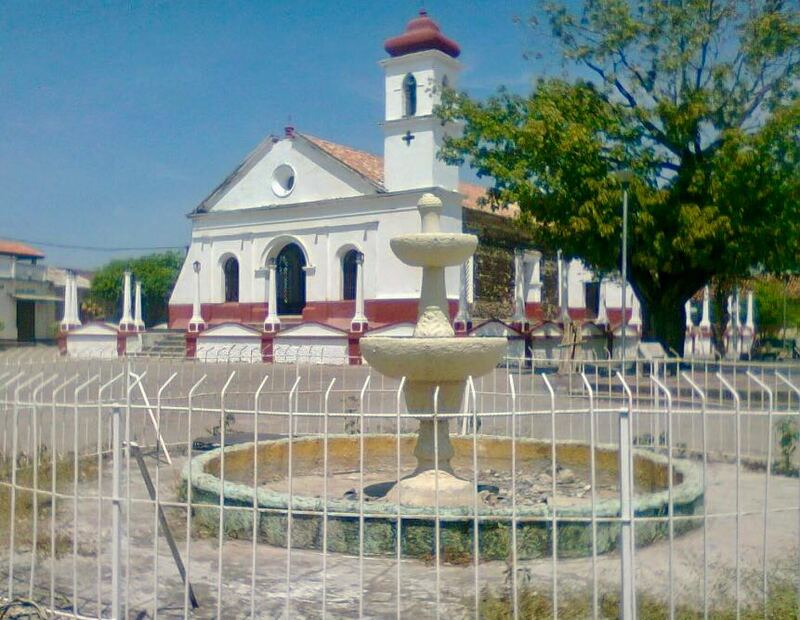 The tragedy was recorded as a result of the suspension of power in the corregimiento of Animasaltas, jurisdiction of the municipality of Simití, in Bolívar, as a result of a strong storm that took place in the area. The power generator began to produce carbon monoxide, which was breathed in by the family, causing the death of Jorge Isaac Marimón and his two sons was caused two and four years, while Linda Muñoz, mother of the minors, managed to be saved alive. According to the mayor of Simití, Alberto Ramirez, every time it rains " Electricaribe it takes away energy and it takes time to restore the service, that night there was a storm and the current went out, they switched on that gasoline engine and the smoke choked them. " The neighbors noticed the absence of the family and came inside the house and found the bodies asleep in the beds. They were quickly taken to San Antonio de Padua hospital, at the municipal seat of Simití, "but only the wife of this family arrived with essential signs which, due to her delicate state of health, became transferred to a well-being center in the city of Bucaramanga, "Ramírez said. "This tragedy could have been avoided if Electricaribe provided a quality service", added Ramírez. "The call is to improve the service, you can not drop a single drop of water without stopping the energy," said the mayor. Meanwhile, the community of Simiti is preparing a collective funeral for the deceased family.